Dr. XI Lee's Cosmic Dream Sights! Cosmic Dreams Sight! 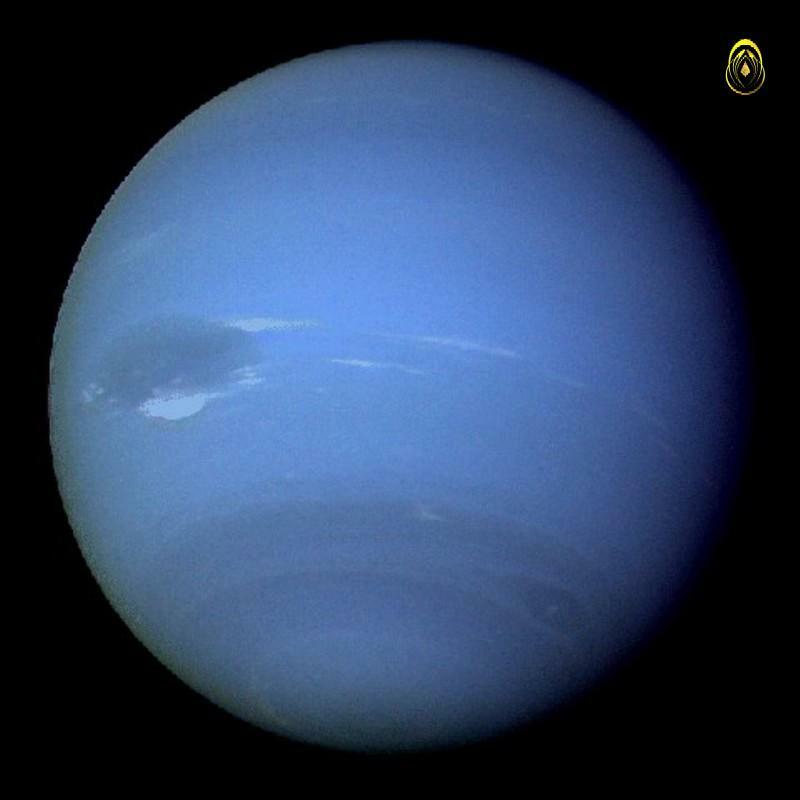 17 - Neptune. Enjoy!